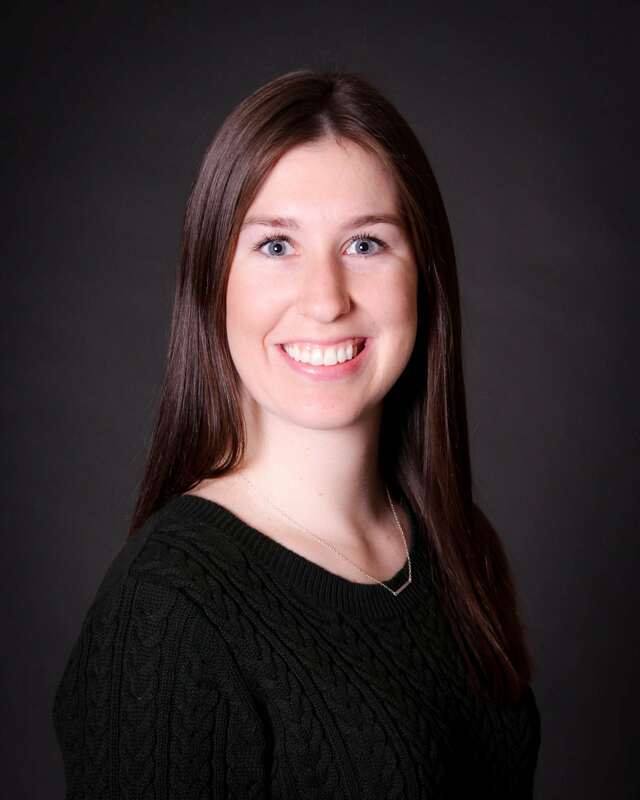 Samantha Snyder is a Commercial Account Manager here at Snyder Insurance and joined the team full time in 2012. Growing up in the agency, Sam has spent time in multiple departments, and loves to make all of our clients feel like they are the favorite. She makes it a point to understand customers’ needs and strives to deliver “the best” customer service out there! “Our amazing clients” are her favorite part of the job! Outside of work, Sam is an avid sports fan who enjoys watching and cheering on all Chicago teams! She loves to travel, has become a Pure Barre junkie, and enjoys spending time with family and friends. Sam is also a huge supporter of the The H Foundation and Misericordia Heart of Mercy. She is a member of the Misericordia Young Professional’s Council. Her brother, J.R., helped found the council and is now President of the MYPC!